Foam wiper balls from Citadel Casing Solutions allow you to clean the inside of drillpipe and casing fast and efficiently. 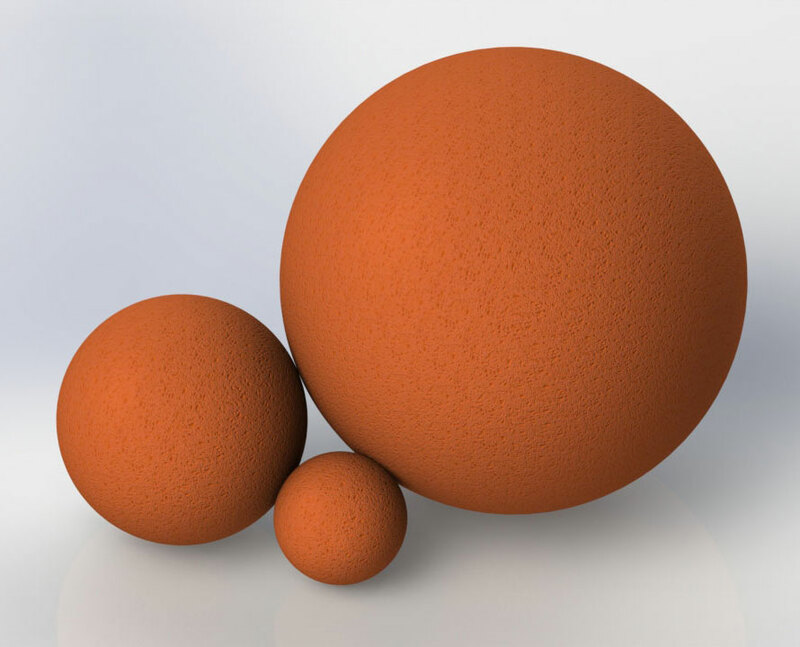 We currently offer foam balls from 3 in. to 8 in. diameters, which are a fit for most drill pipe, coiled tubing, and some casing applications.